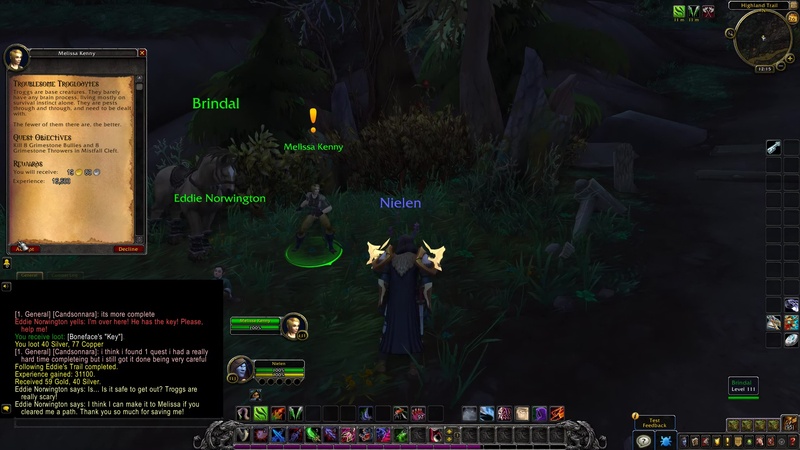 Melissa Kenny: Troggs are base creatures. They barely have any brain process, living mostly on survival instinct alone. They are pests through and through, and need to be dealt with. The fewer of them there are, the better. 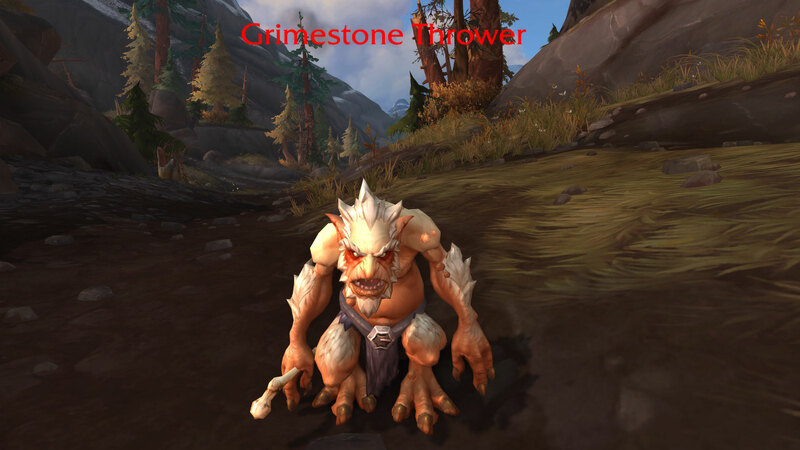 Kill 8 Grimestone Bullies and 8 Grimestone Throwers in Mistfall Cleft. 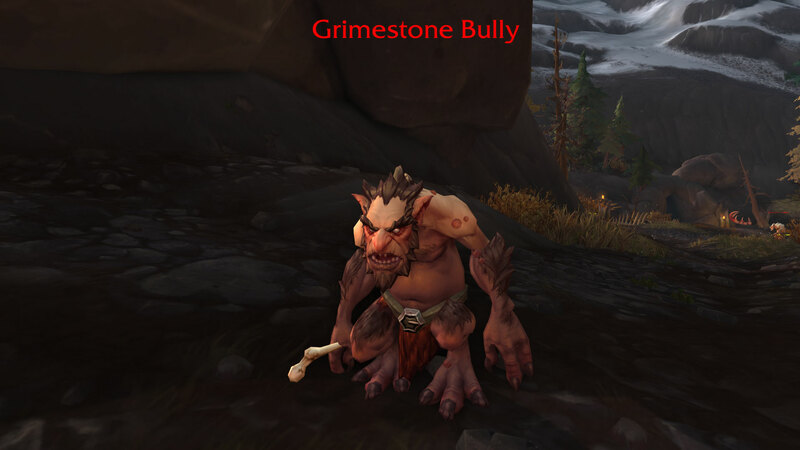 TIP: The Grimestone Bully and Grimestone Thrower are to the east, at Mistfall Cleft. Melissa Kenny: Fewer troggs means fewer of our people getting attacked.